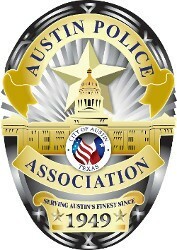 The APD Marksmanship Team accepts PayPal donations through the Greater Austin Crime Commission. Just add a note or special instruction that the donation is for APD Marksmanship Team. Interested in a Career with APD? Check out the APD Recruiting site for more info on great careers and benefits, as well as recruiting events and resources, including videos! 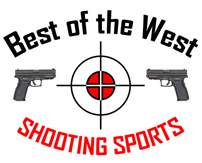 Copyright © 2015 APD Marksmanship Team. All rights reserved.